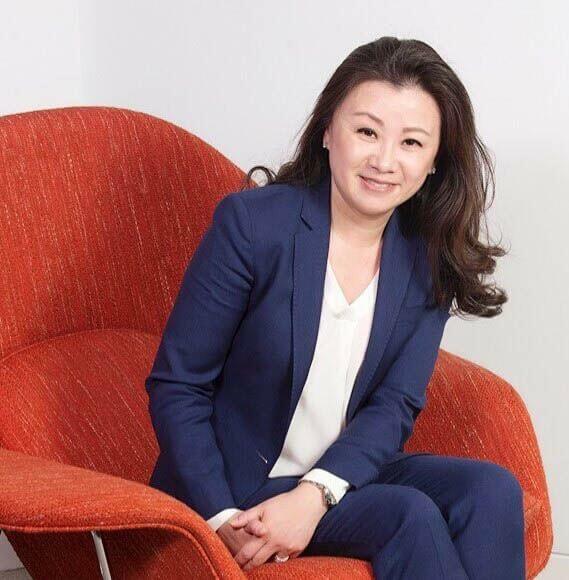 Wendy Cai-Lee is a Partner at Oenus Capital, a firm that provides tailored private equity, private real estate and private credit investment solutions. Prior to Oenus Capital, she was the Executive Vice President at East West Bank, responsible for Consumer and Commercial Businesses for the Bank’s U.S. market. Prior to that, she was a Managing Director at Deloitte, where she managed its U.S./China Cross-Border Mergers and Acquisitions team. Ms. Cai-Leeserved as the immediate past Chair of the Board and is the recipient of the 2007 Friends of UNFPA Award for the Health and Dignity of Women and Girls. She is also a member of Rutgers University’s Board of Overseers, Chair of the Dean’s Advisory Board at Douglass College, and Board Trustee of the Corporate Council at Asia Society Texas Center.